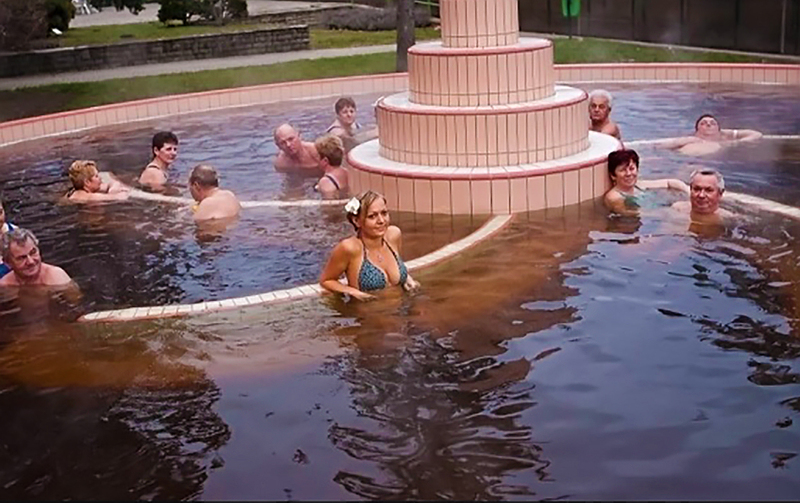 The therapeutic section of the Gyula Castle Spa was opened to the general public seeking a variety of cures and overall wellness, in August 1968. In the same year, the waters of thermal well number one were declared medicinal. This made it possible for the Ministry of Health to rank it among the medicinal baths providing national health services in 1971. 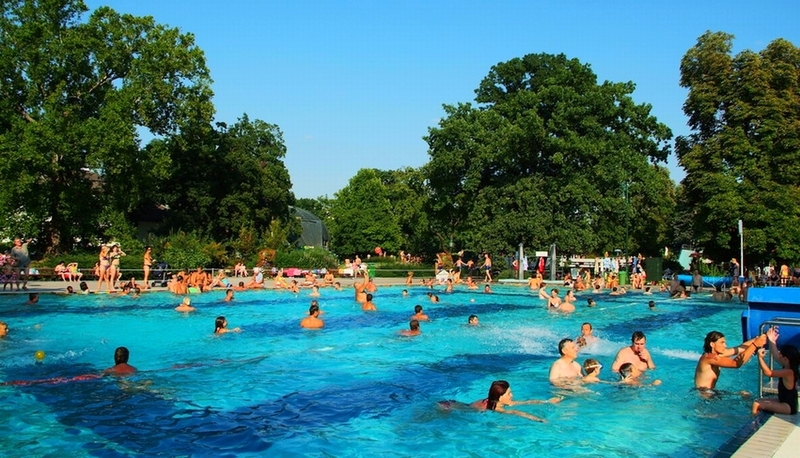 In 2002, within the framework of the Széchenyi Plan, the therapeutic section was totally rebuilt. Since then, the structure has remained unchanged employing twenty-seven staff. For a medical examination, please bring along your general practitioner’s referral, your social security card and your medical examination reports. We draw up the treatment schedule for our patients based on the results of previous examinations and the specialist’s recommendations. 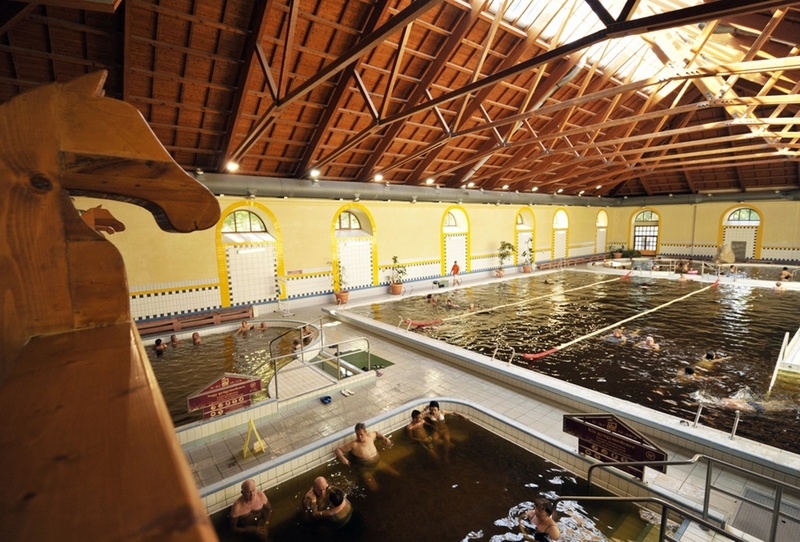 The minimum period of a rehabilitative bath treatment is six days. Patients, for whom the medical treatments have been previously prescribed, can check in at the therapeutic section directly. However at any time during the period of their bath therapy, should it prove necessary, they can seek consultation with a physician at the spa. Our therapeutic section is very flexible, with two practitioners who always endeavour to arrange treatment times that are most ideal for our patients. We are proud of the fact that we are able to arrange appointments on the day of your arrival, even in the busiest summer periods.